Biltmore Village is a very historic part of Asheville NC and great for condos and townhomes. Biltmore Village is in a great area of Asheville near downtown and some home buyers will choose condos or townhomes in this area. 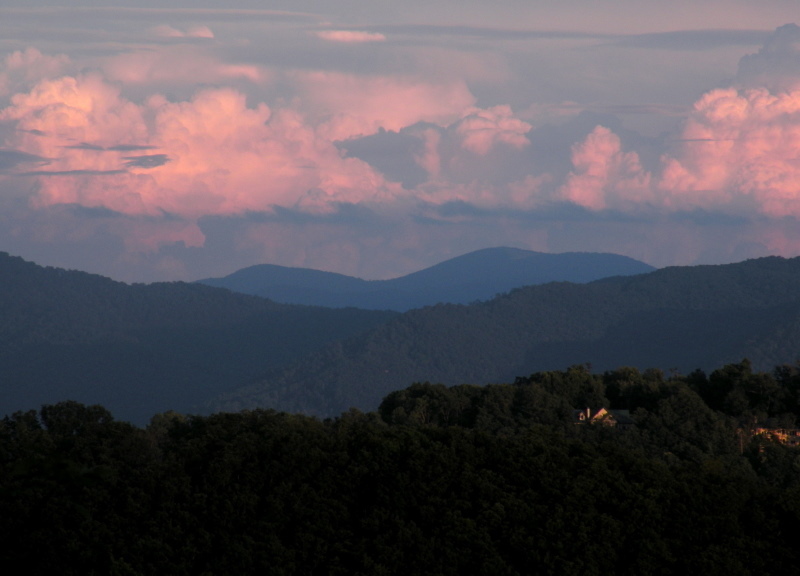 Call Green Mountain Realty at 828.215.9064 for homes, condos, land or real estate in Asheville.